When it was released in 1981, Slap It! 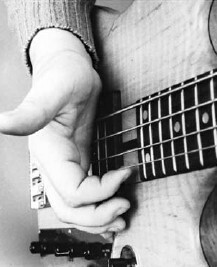 Funk Studies for the Electric Bass was the first book to be published on slap bass technique. Now more than 25 years later, Slap It! has become one of the standard books for electric bass players wanting to learn more about playing and sight-reading slap bass lines. Acclaimed as the most comprehensive study on slap bass technique, Slap It! contains 151 slap bass exercises in standard and TAB notation, and 98 recorded slap bass examples on the included audio CD (that's 28 more slap bass tracks than any prior edition!). 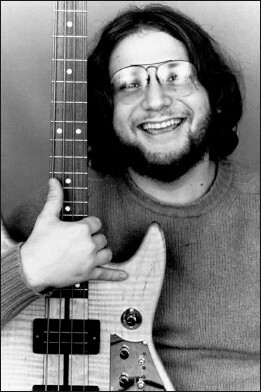 A versatile musician and former Berklee student, Tony studied string bass with Homer Mensch and Oscar Zimmerman, and electric bass with Ed Lord and Bruce Gertz. "Slap It! will turn your head! The most complete book yet on the art of slap bass playing. Definitely the bible of twang!"